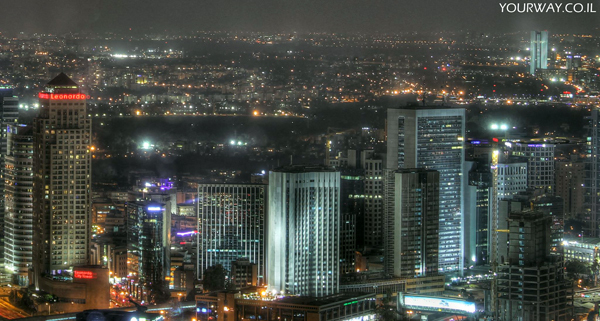 We took our team to shoot some photos around the city to show you how beautiful this city is during the night. 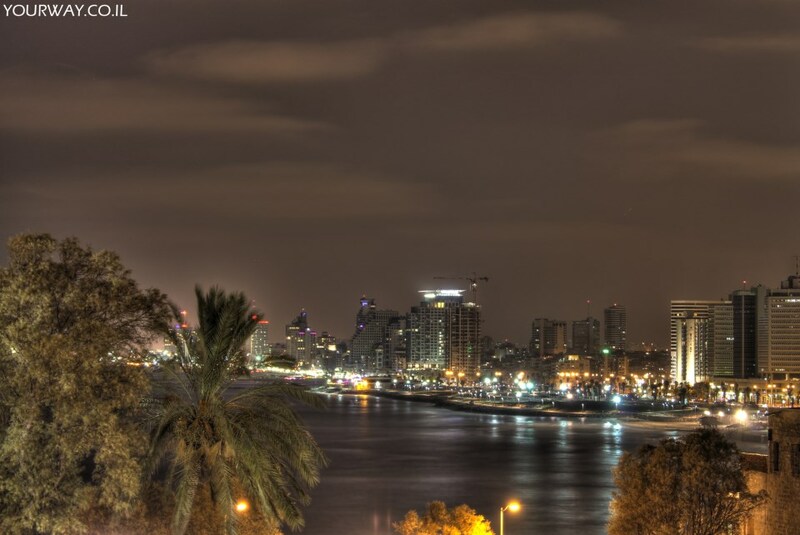 Most of the photos below was taken with HDR technology in order create such a perfect balance in the photo. Hope you like it. 2. 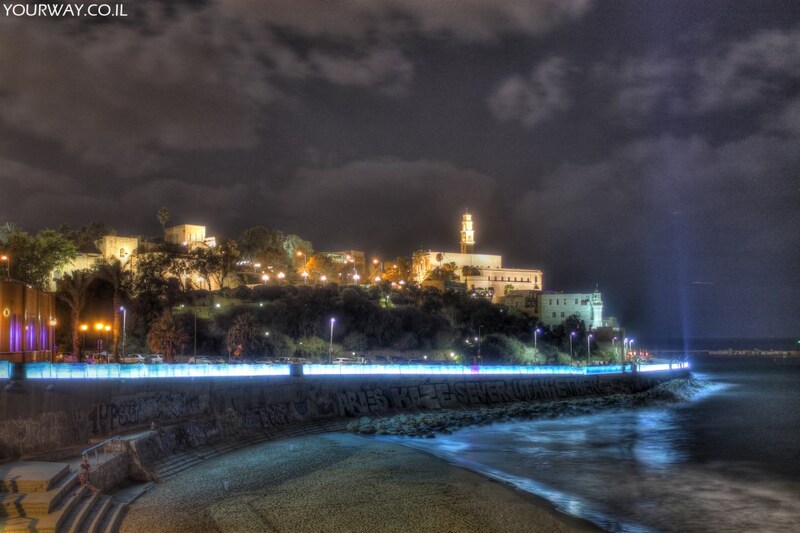 This is how the old city of Jaffa looks like from the Shoreline of Tel Aviv. 3. 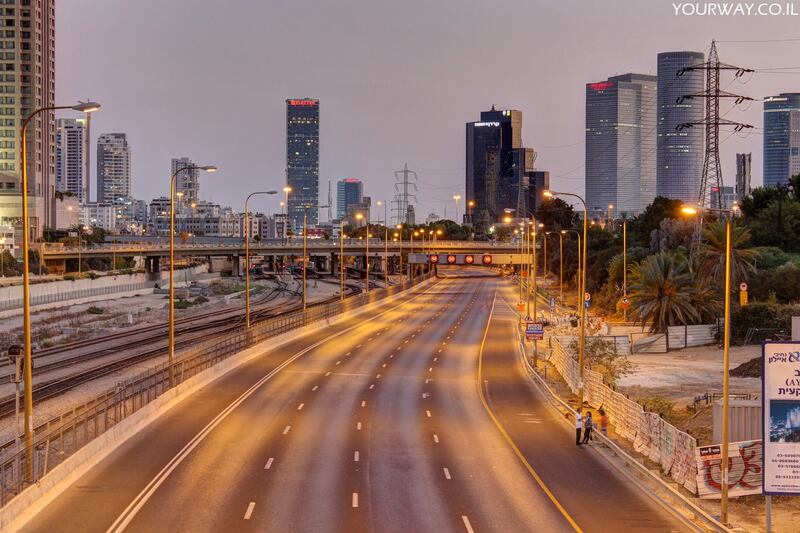 The main highway to Tel Avi during Yom Kipur (a Jewish holiday) - no cars in the streets. 4. 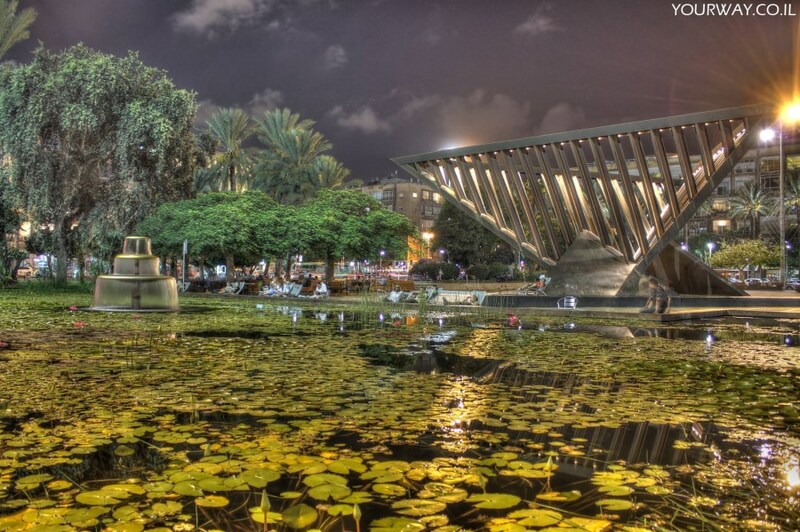 The next photo was taken at Rabin Square, named after Yitzhak Rabin, where the ex prime minister was murdered in 1994. 5. 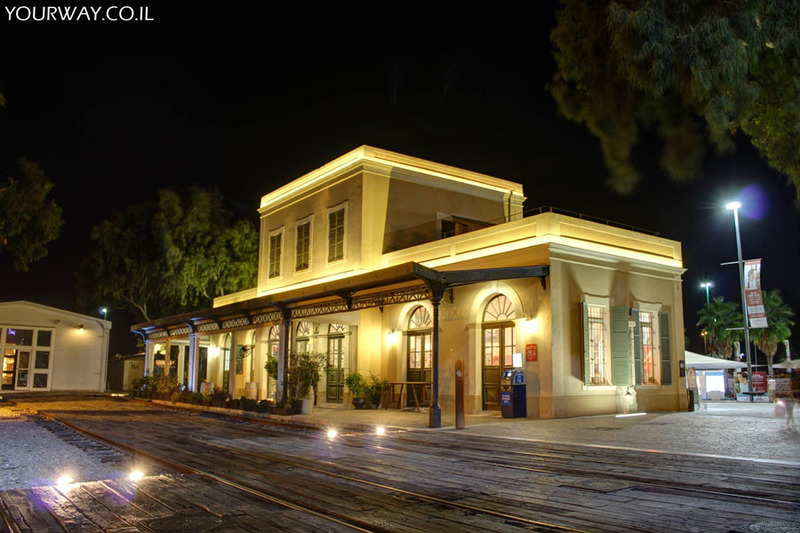 This is without any doubt one of the most beautiful places in Tel Aviv - The Old Train Station. 7. 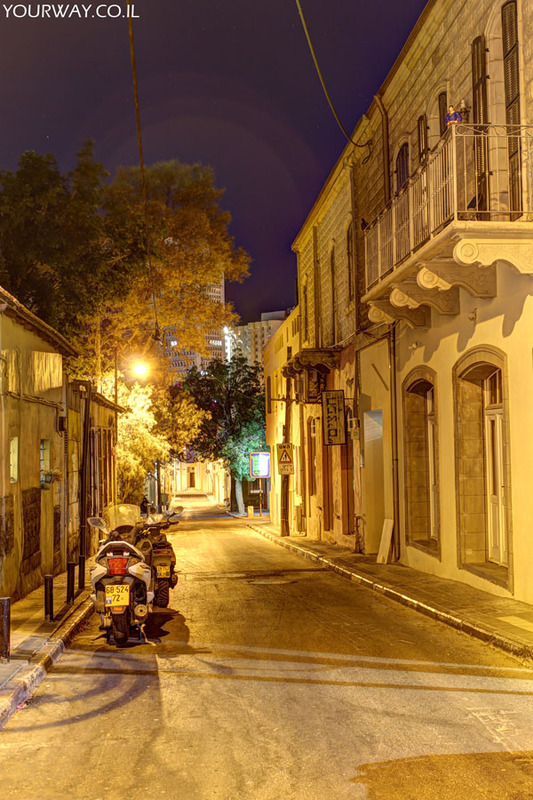 Neve Tzedek the first neighborhood of Tel Aviv. 8. 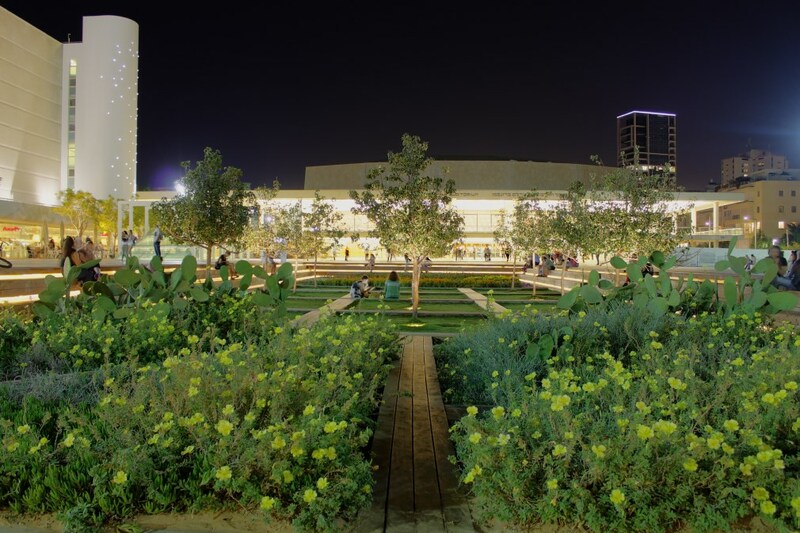 The lovely (and green) Hayarkon Park during a Beautiful sunset. 9. 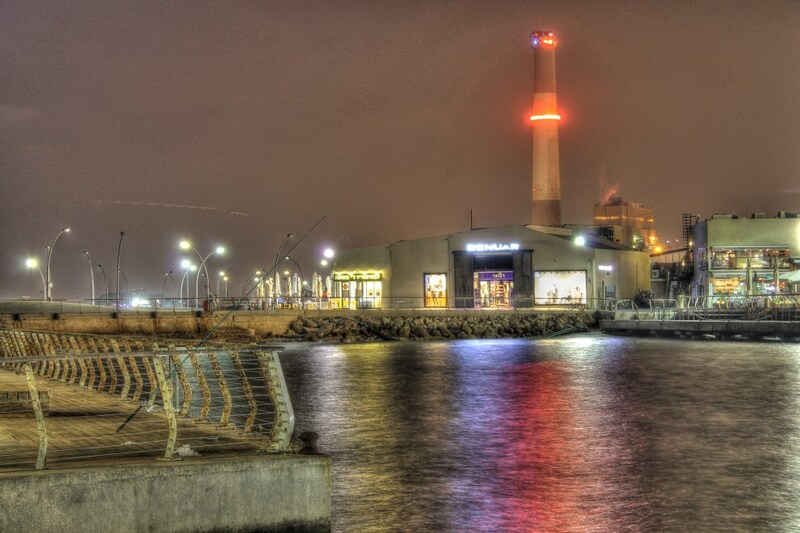 This photo was taken a few days ago in the port of Tel Aviv.